Your home has a story, we bring it to life. When listing your property, it's important to hire a strong listing agent. Since the real estate world is ever changing, your agent should practice in a way that is innovative and engaging. They're methods must evolve with market. Outdated listing strategies may actually have you leaving money on the table. See why we're ranked in the top 6.5% of 3400+ listing agents in the South Central Wisconsin MLS. Schedule an appointment with us today. Regardless of current market conditions, every listing will not only generate more interest, but also sell higher & quicker with a cleverly crafted, customized & engaging marketing strategy. The level of engagement with your listing, both online & offline, will always affect your bottom line. The proof is in the pudding; according to the South Central Wisconsin MLS, our listings sold for 99% of their original list price last year while the average agent’s listing sold for 96.7%. We're big believers in staging, which is why we offer staging to every client, free of charge. According to US Housing and Urban Development, the average increase in sale price of a staged home vs. non-staged home is a whopping 17%! The International Association of Home Staging Professionals performed a study including 7800 homes and found that, on average, staged homes spent 50% less time on market. They've also concluded that the average home buyer forms an opinion of a property within 12 seconds. We spend more time getting to know your home & understanding your goals. After all, every home, Seller & situation is different! 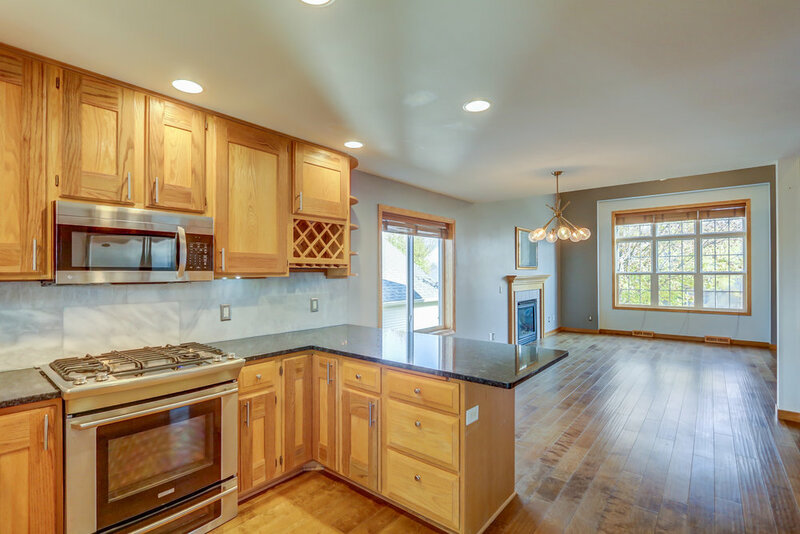 You’ll get 1-3 estimated sale prices that correlate with various projects, staging options and/or time frames. that makes it simply irresistible. We’ll develop & execute the perfect marketing strategy for your home. We do not apply a "one size fits all" approach to our listings. Creating synergy around your home is key, which is why we promote our listings multiple times before they’re available for buyers & agents to view. Click below to see how we make your home simply irresistible. Watch our Full Motion, Scripted Videos. Our thoughtfully scripted videos ensure that buyers won't miss a single detail about what makes your home special. Take a 3D Virtual Tour. Allow buyers to look through your property from the comfort of their chair. 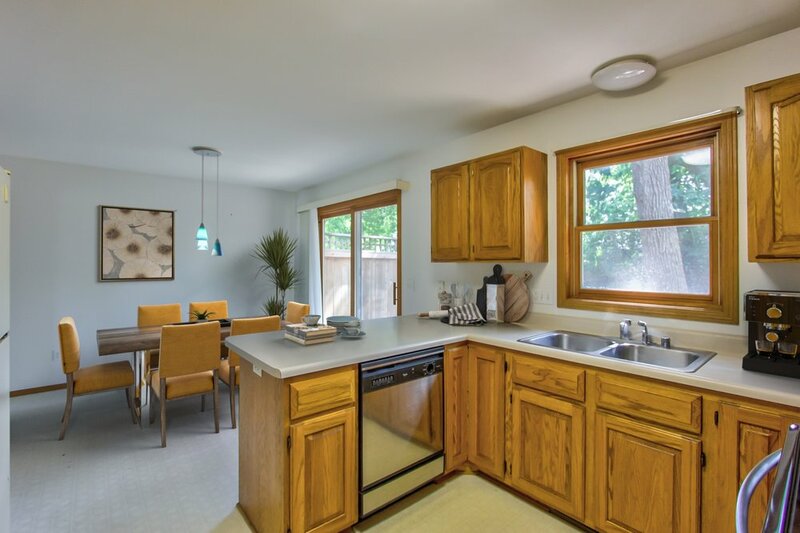 Relax while cooking in your gorgeous chef’s kitchen… serene, wooded views await. If your home is vacant, we can virtually stage your property. Here are a few examples of homes that we've staged virtually.